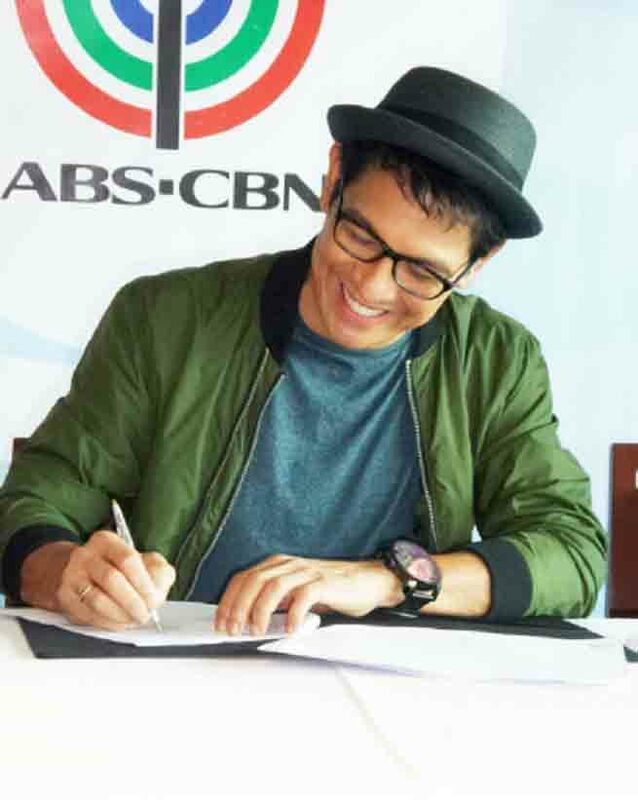 Singer-songwriter Gary Valenciano renews another contract with ABS-CBN, yesterday, June 28. For 13 years now, Mr. Pure Energy has been under the management of ABS-CBN. During the contract signing, the artist thanked the network for continuously trusting him with projects. Gary V. said that he is open to the possibility of going back to acting but is still undecided if he is willing to make telenovelas since the production takes a lot of time. Aside from Gary’s regular performance in ASAP, he will still be a part of the upcoming new season of ‘Your Face Sounds Familiar’.